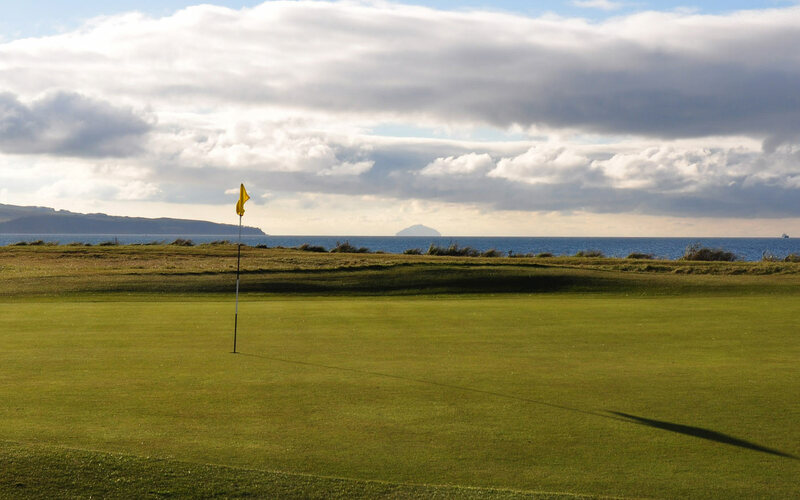 The Ayrshire Golf pass has now been offered to visiting golfers for more than fifteen years and in that time it has welcomed visiting parties to the Ayrshire Coastline from more than twenty different countries and offered great value golf to in excess of 6000 golfers. 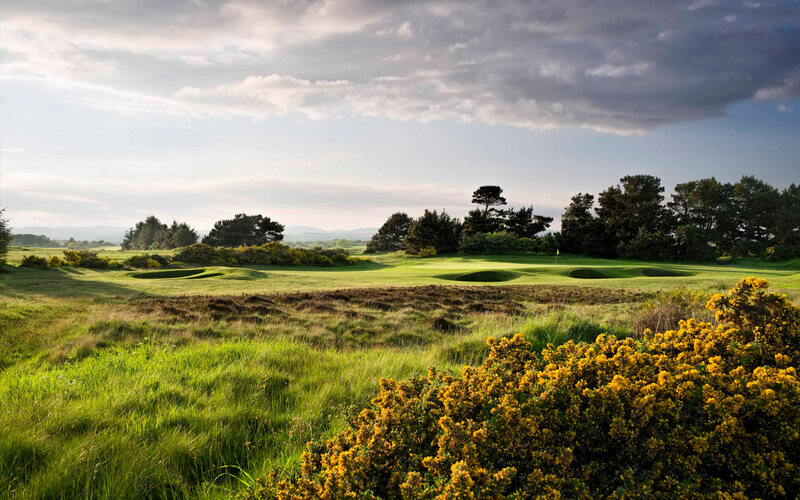 The card was launched in 2001 as the Open Qualifier Card featuring as it did then, three courses - Barassie, Bogside and St Nicholas - all of whom had hosted the old Open Championship Qualifying ahead of Royal Troon and Turnberry Opens. 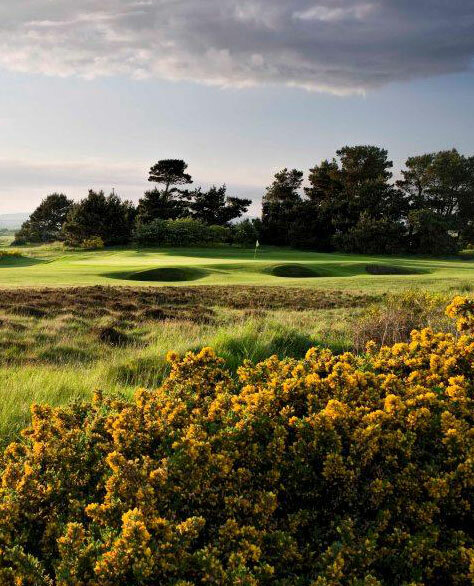 Dundonald whilst never a host to the Qualifiers was added as an extra course and as venue for the Scottish Open amongst others it is an excellent partner. 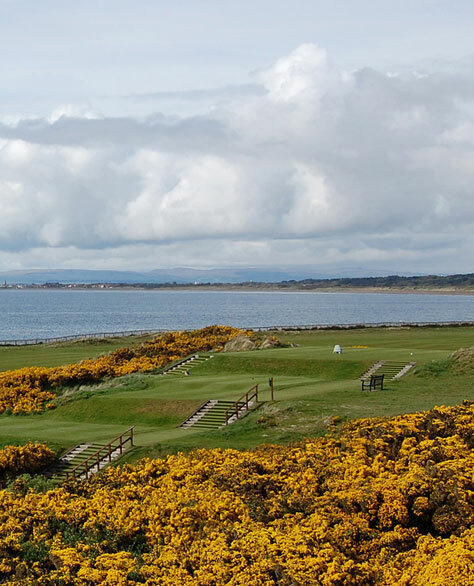 The four Championship links courses at Barassie, Bogside, Prestwick St. Nicholas and now Dundonald Links provide some of the best golf available in Scotland and between them offer four of the best rounds of golf you could hope for in such a easy to navigate area. 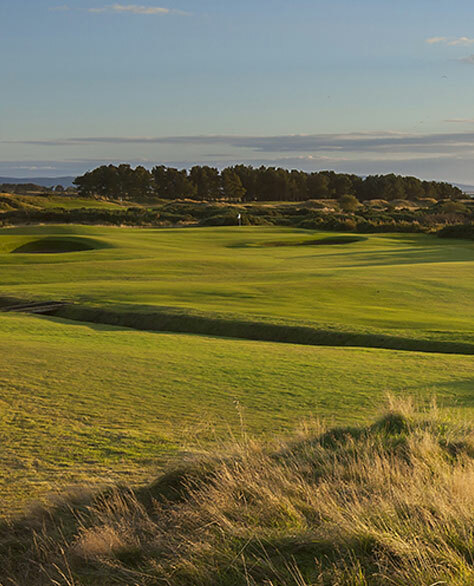 Pricing is simple offering a three round golf break over Championship Links courses. Prebooked and confirmed tee times for your golf group. Weekend play is available subject to a supplement and availability. 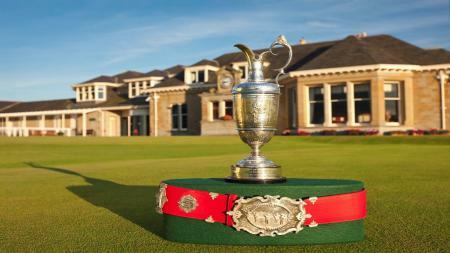 Dundonald Links can be added as a fourth round. A wide range of accommodation inclusive packages can be arranged alongside the golf. 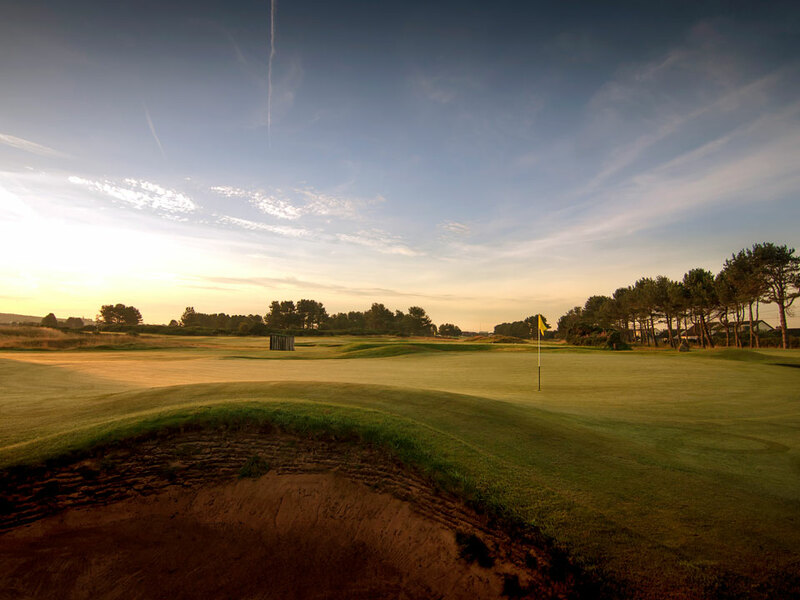 All bookings are professionally managed by established golf tour operators Wilkinson Golf. Testing holes, warm welcomes and good old Scottish hospitality combine to make this three (or four) round golf card unique. 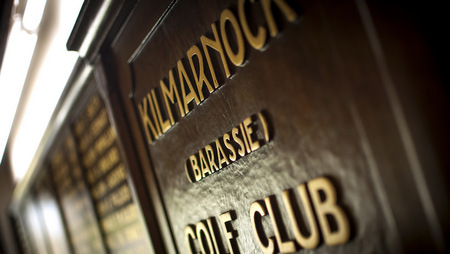 Kilmarnock Barassie will give a free extra 9 holes bookable on day with pro shop and subject to availability. 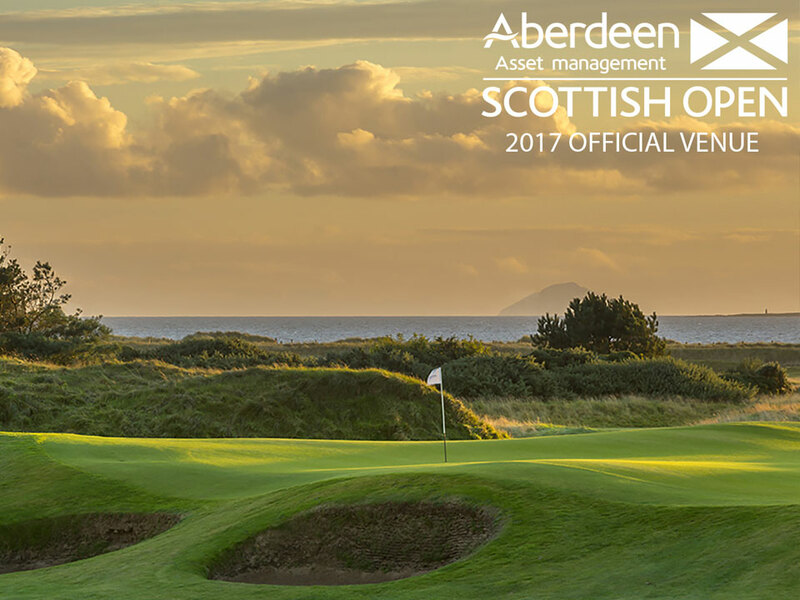 The courses have got together to offer a combined course pass - which can be used over any seven day period - from just £170 offering probably the best value quality golf pass anywhere in Scotland and more than four thousand golfers in the past four years prove its worth. 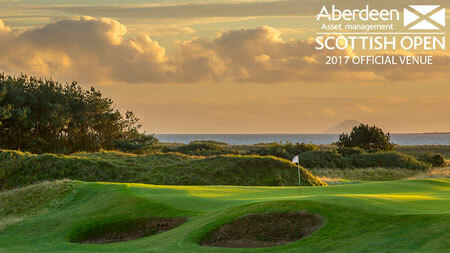 Located on Scotland's west coast, Ayrshire is the archetypal golfing paradise. 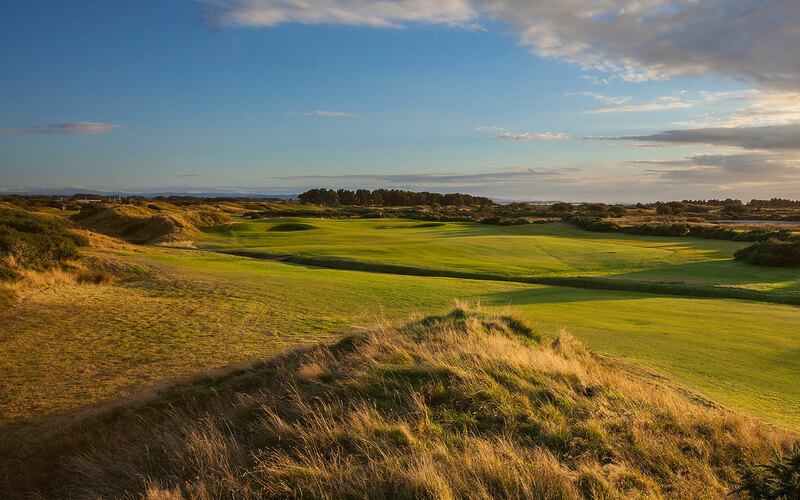 Endless stretches of links golf, a wide range of accommodation, great dining out and lively nightlife for those looking for it. 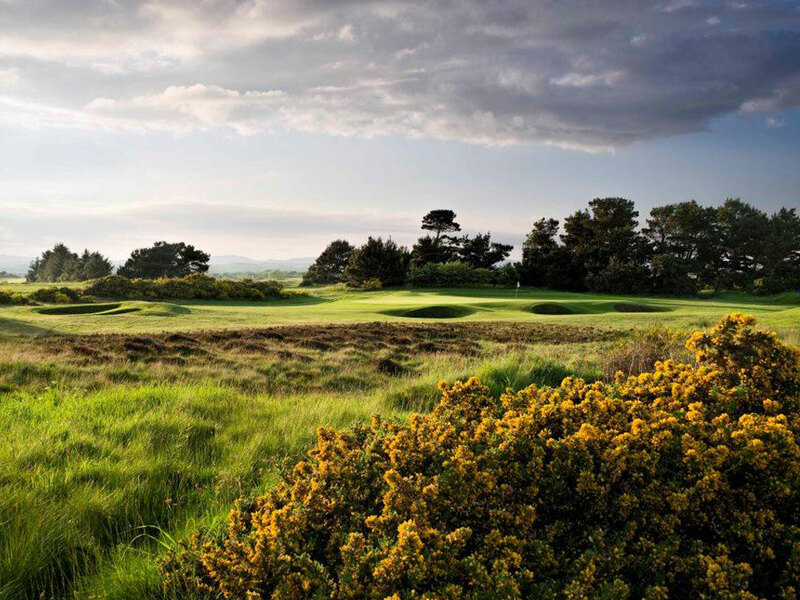 The four courses making up the Ayrshire Golf Pass sit within a five mile radius of one another offering the visiting golfer the opportunity to easily travel between them – Barassie even sits adjacent to the railway station! Prestwick Airport sits in the heart of all four and city centre Glasgow is only a thirty minute drive away. 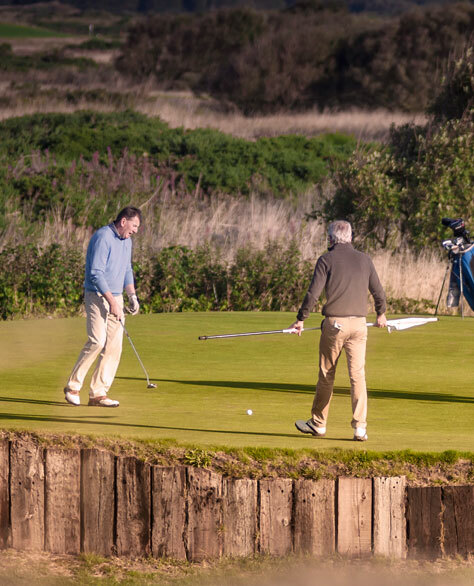 Each one of the courses offers a different style and nature but all offer quality links golf and the associated challenges that comes with that! 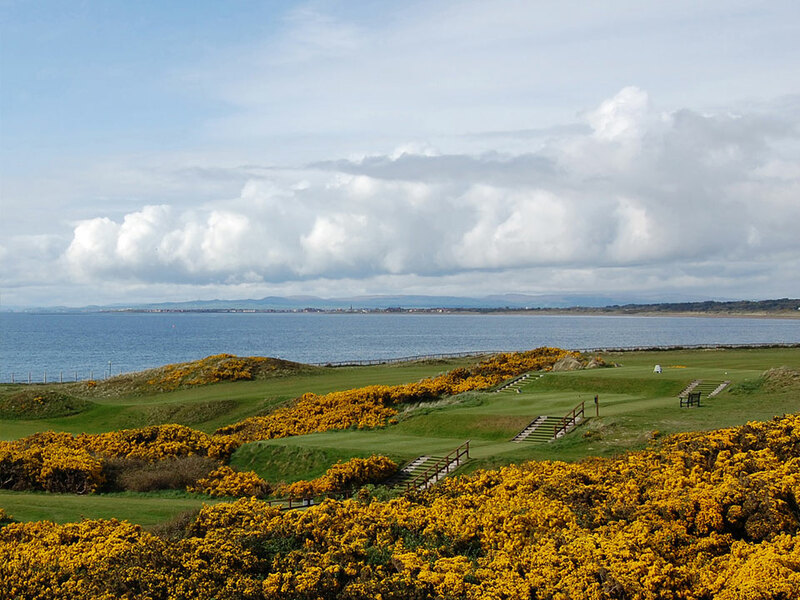 Warm Scottish hospitality as standard, great facilities and most importantly simply wonderful golf on the Ayrshire coast with some superb views across the Firth of Clyde to Arran. 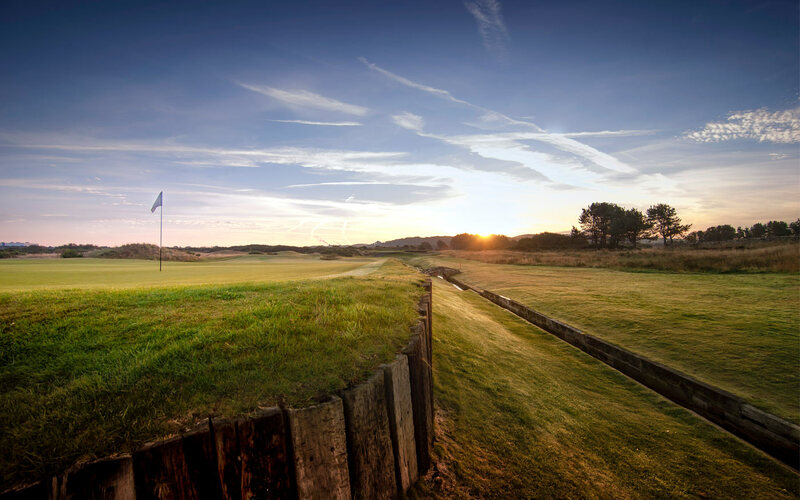 Why not explore a little further by clicking on the links below to visit each golf club’s own website. Golfers are driven by numbers and statistics so we couldn't resist.